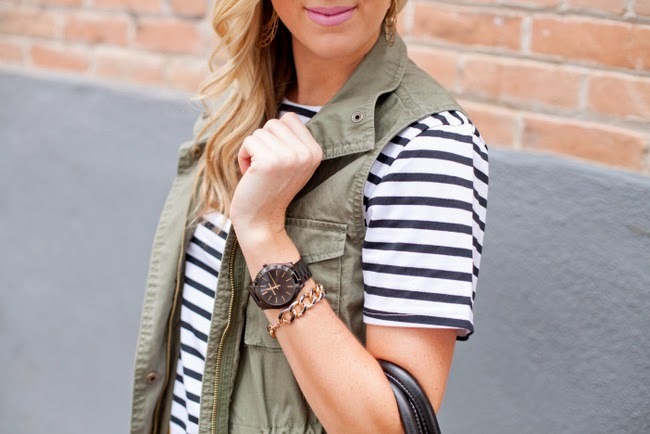 stripes + army green please | stesha rose. It's been a busy week here for me but thats not stopping me from rocking stripes all week long. I can't get enough of this striped dress from Sheinside (on sale!!) I think I have styled it 20 different ways in the last week and don't plan on taking it off anytime soon. It is easy for layering or perfect on its own with booties and a hat! I love a good striped dress! It is so versatile. 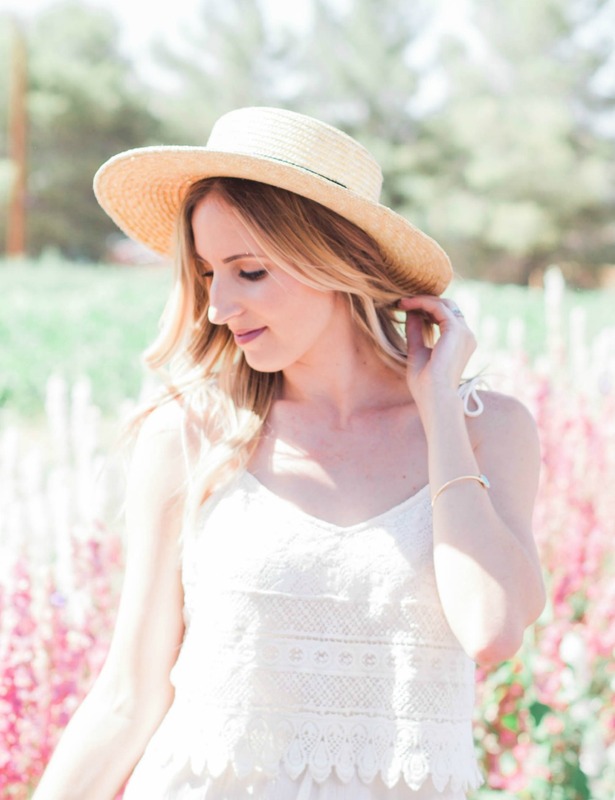 I love how you styled it in this outfit and created a comfortable, casual look. Ooh I love that striped dress, you can do so much with it. 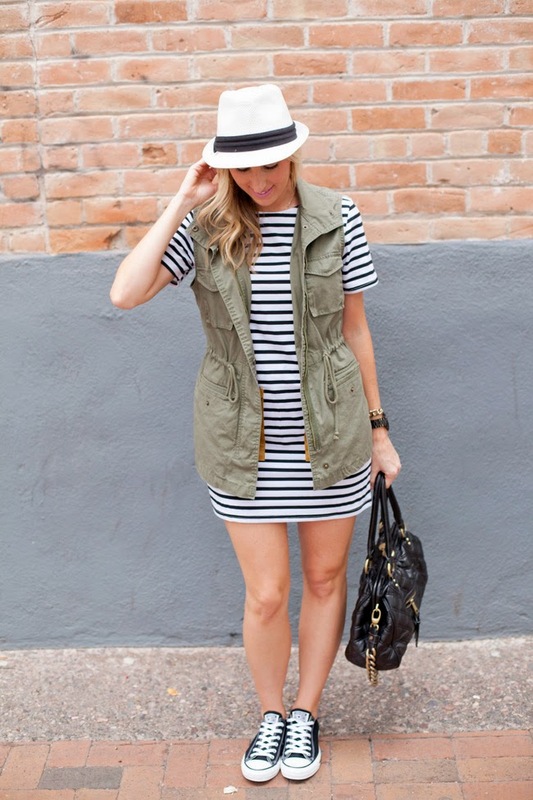 Love that vest paired over the striped dress! 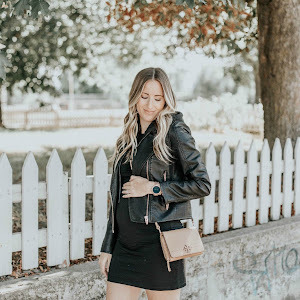 Such a great fall look! I'm obsessed with vests and this color is beautiful on you! 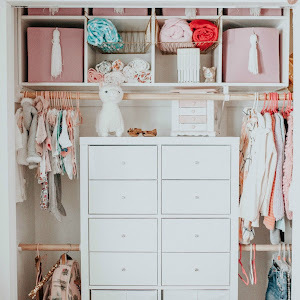 Okay, this outfit is So cute on you! Perfectly styled, and great for the summer-to-fall transition. Cute vest. Love how you styled it. 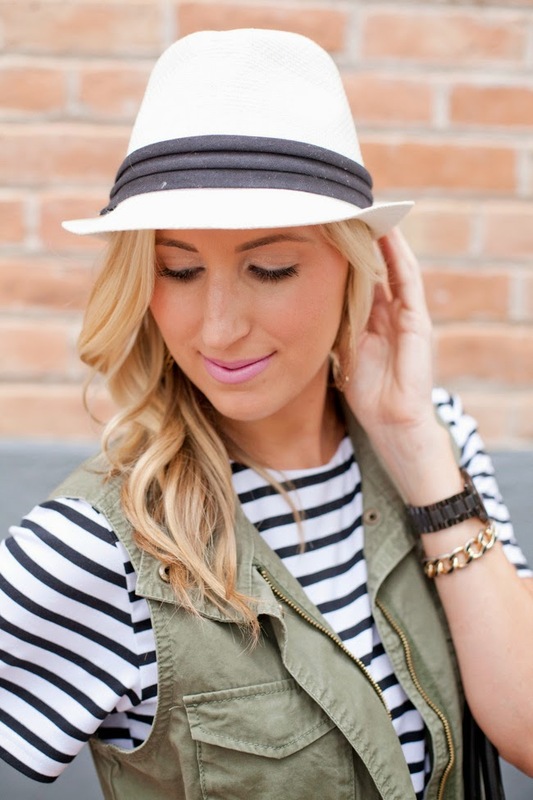 Your stripe dress is so effortless yet stylish. 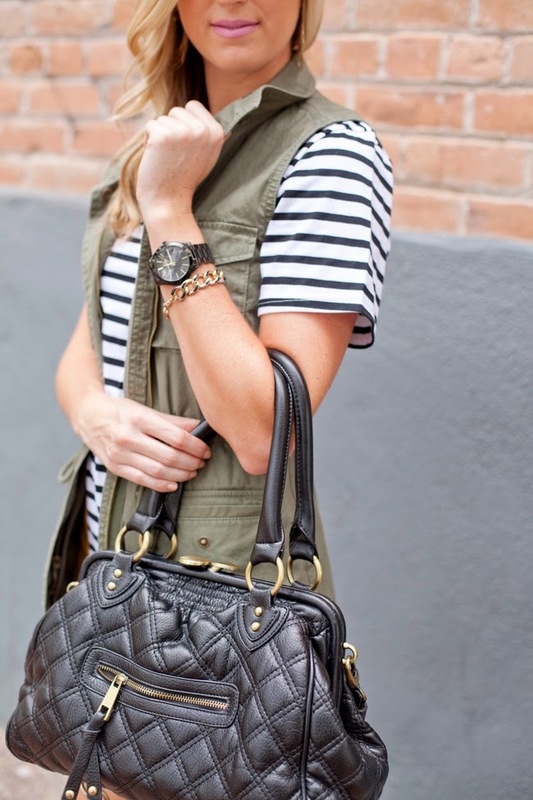 I like how you've styled it with an army vest, perfect for the start of Autumn. Love how you're wearing the look with converse. You look great! this is a gorgeous look! 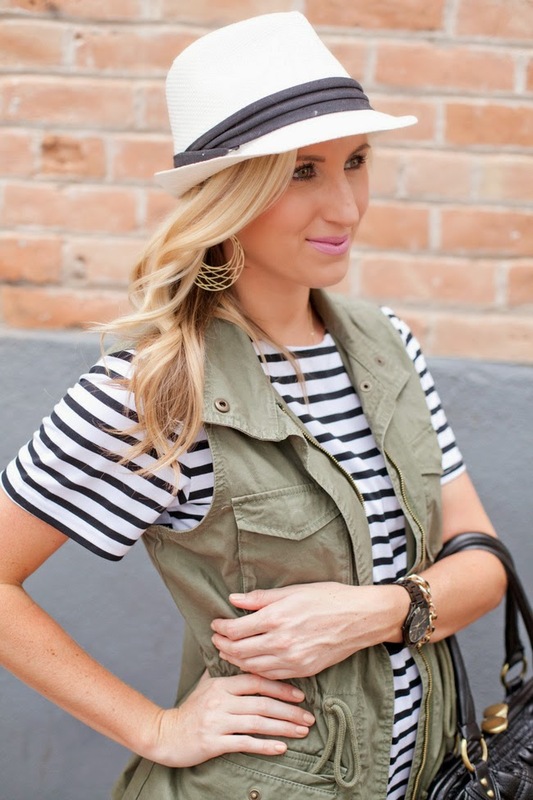 It is such a classic look -- you can never go wrong with stripes and a military vest! 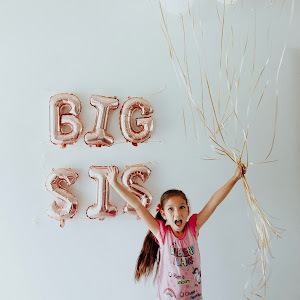 Stopping by from Shanna's link up :). I really love this casual look! Very cute :). 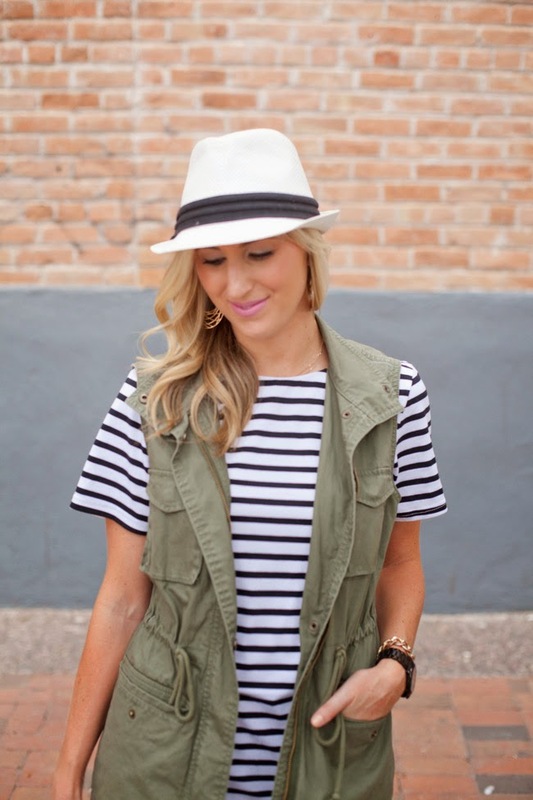 Stripes + Army green is such a good combo! 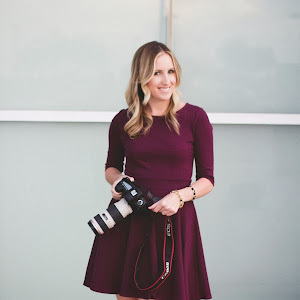 Can't wait to see how you style this dress again! This totally reminded me that I have a striped dress that I haven't worn since last year. I need to wear it soon! 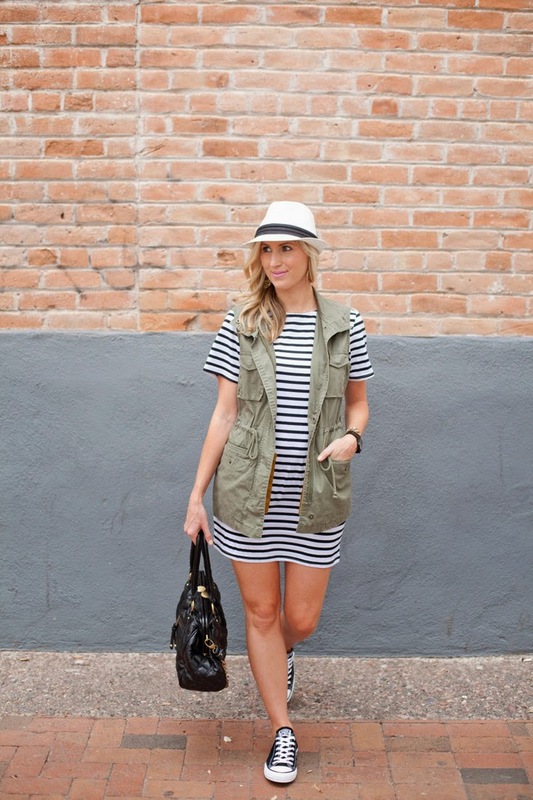 You're right, striped dresses are so versatile! Love you outfit!